I don't know about y'all, but I love Target. I usually leave the store with everything on my shopping list plus quite a few other treasures. 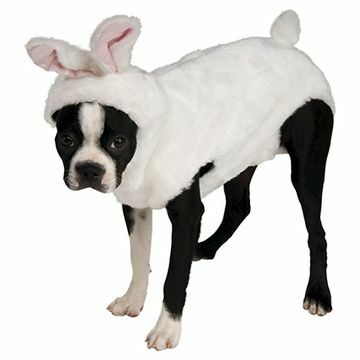 From home decor to garden supplies to bunny costumes, Target has it all. 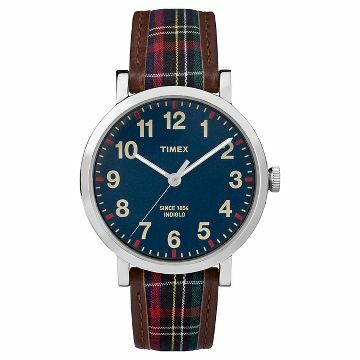 Browsing online today at Target gave me some great ideas for Christmas gifts, and they're all tartan. Read on! 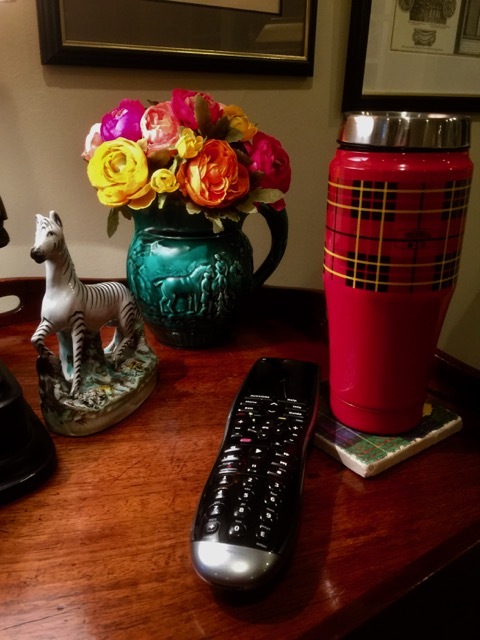 I have this tumbler and use it every day. 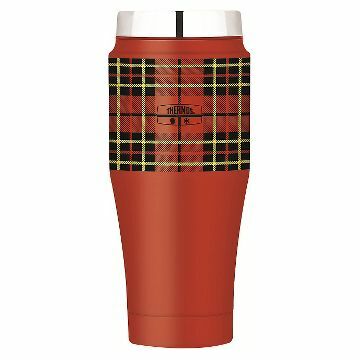 It's similar to the YETI tumblers that are so popular now but of course more in keeping with my signature style. Keeps my coffee hot and my water cold for hours. 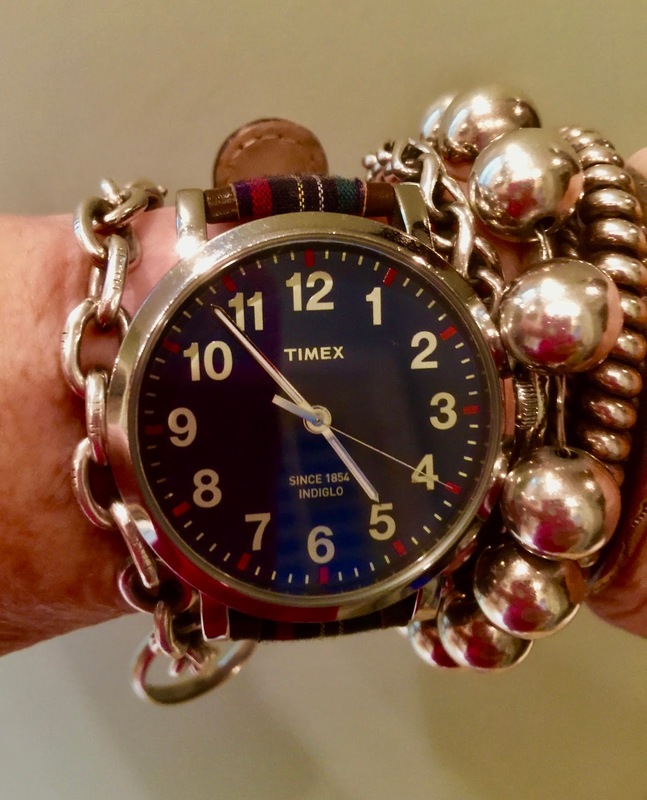 How cute is this Timex watch? I wear mine all the time. 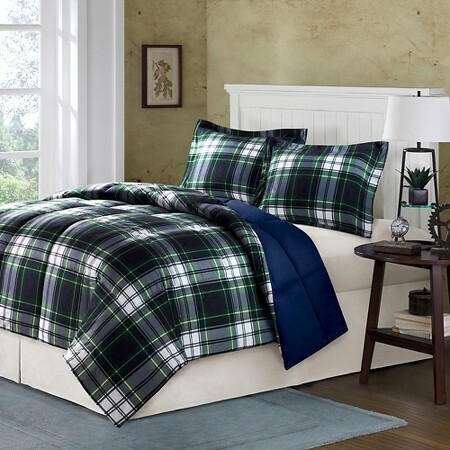 Have you ever slept on a down alternative comforter when it's really cold? Nothing cozier. 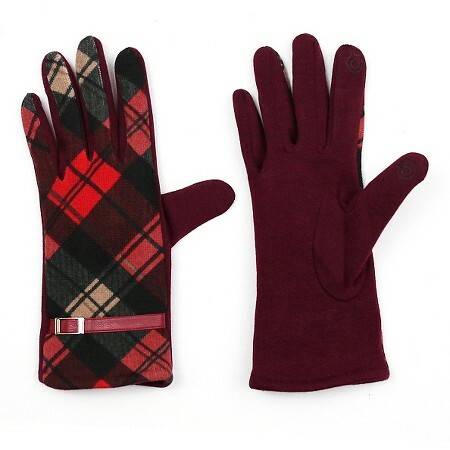 Speaking of cozy, flannel gloves will keep your hands nice and toasty. 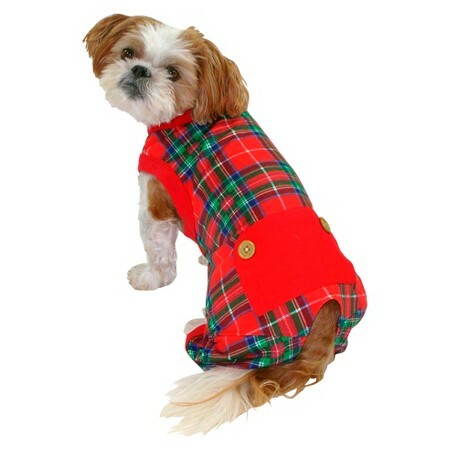 How about some plaid pajamas for the favorite pooch in your life? I would buy some for Bitsy but she would hide under the bed. Nothing humiliates her more than wearing silly dog clothes. 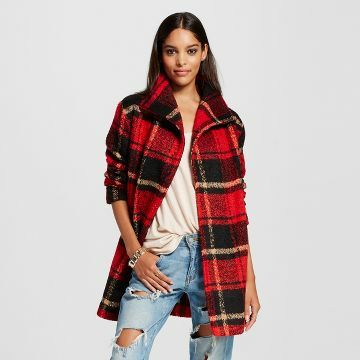 This cardigan coat couldn't be cuter. 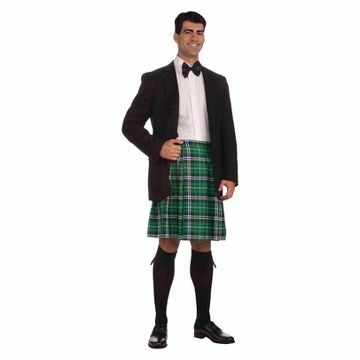 And finally, who doesn't love a man in a kilt? Happy tartan shopping at Tarjay! Might just have to make a stop there today. Have fun, but be warned that some of these items are only available online. Thanks for stopping by! I love the tartan coat! There are also some cute sweaters and vests. Not sure if the coat is still available. Too bad because I think it's really cute. Great post, Miz Queen of Tartan! I want one of the watches. Are they at Target now? I need to go out there sometime soon anyway. Hey, Sarah. I bought my watch last year. You might want to see if they have it online before you make the trip. Such a great watch as well as a great price. Can't have too many watches. Each of the things is different with original solution and unusual elements. Such purchases will be useful due to their functionality. I think that every particular item is indeed essential. As a self-fulfilling person, I'd choose something extremely original and unusual!